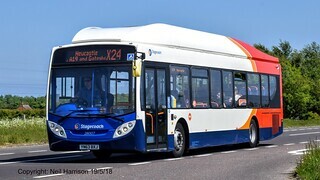 Have we missed something? 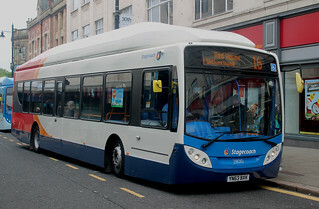 Submit your own news! 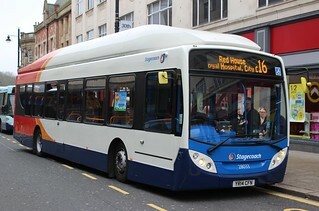 Following allocation to Plymouth Depot, this vehicle has received "Falcon" branding. 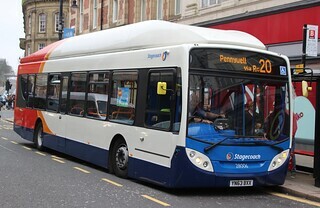 It has been allocated to Plymouth Depot to act as a reserve vehicle for the Falcon service. 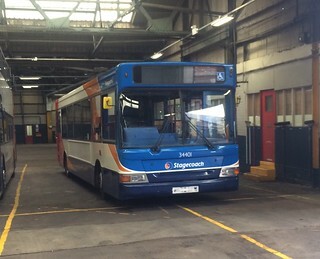 Following the withdrawal of the X55 service, this vehicle has been withdrawn from service at Stockton Depot. 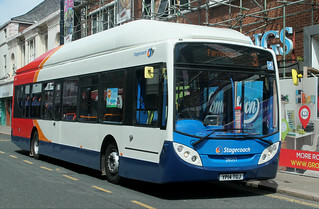 This vehicle has been sold for scrap to Alpha Recovery, Weetslade. 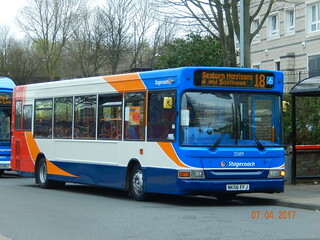 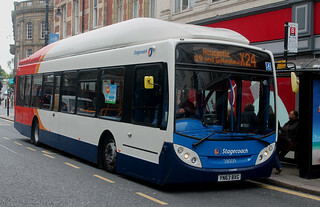 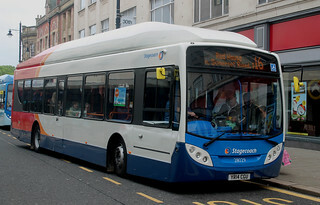 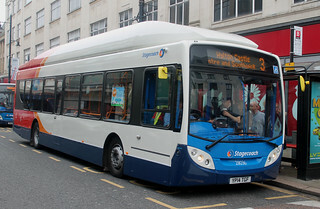 This vehicle has been sold to Stagecoach Cumbria & North Lancashire, where it will be allocated to Carlisle Depot.